Progress in your undergraduate degree, add new career skills, or learn for an intellectual challenge with our selection of over 100 online courses and programs. 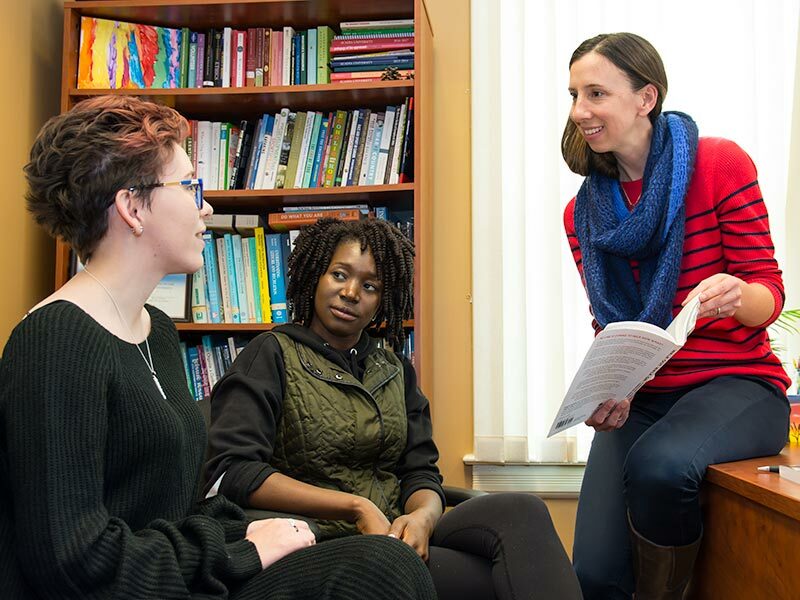 You'll find a flexible and fulfilling university experience in Acadia University's catalog of Arts, Sciences, and Professional Studies courses. Our institution has a history of combining learning and computers that dates back to our groundbreaking, internationally-recognized laptop program over 20 years ago. 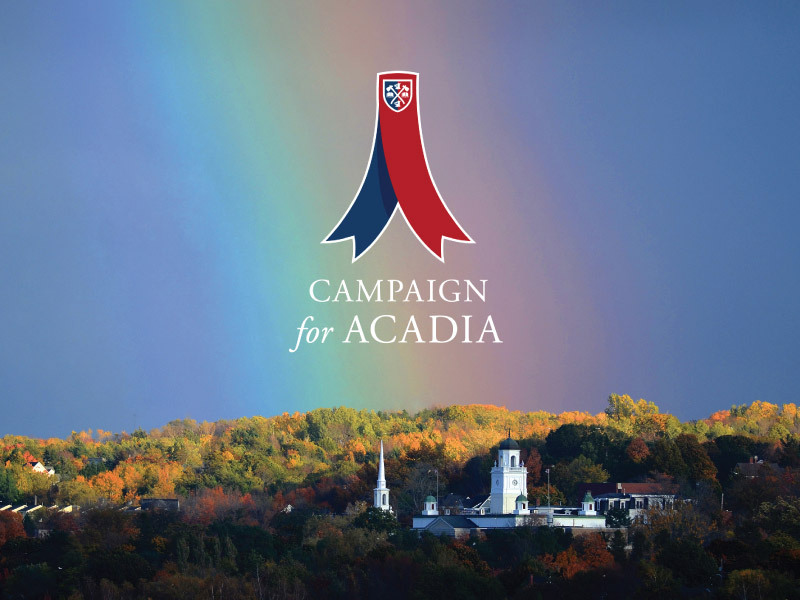 Our online courses are designed to provide you with the high academic quality of Acadia credit courses anywhere, anytime. You'll complete a carefully-constructed course and earn academic credit from one of Canada's most respected undergraduate universities. We offer a variety of courses and certificates in various disciplines, from business to nutrition to sociology to specialized, dynamic areas like TESOL. Choose from over 100 online courses or our certificate in Teaching English to Speakers of Other Languages. Start learning whenever you want with continuous-intake (open-entry) courses. Select courses are also available in scheduled or term formats. Learn from a trusted leader in university education that offers responsive student service and support. 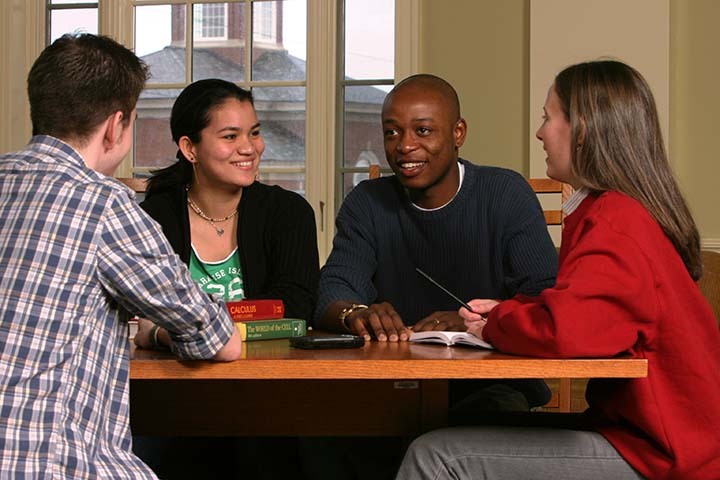 See what our students, faculty, and staff have to say.